Home > Community > Contests & Winners > Gluten-Free > Like Love With Food’s GF Facebook Page To Win A KitchenAid Mixer! 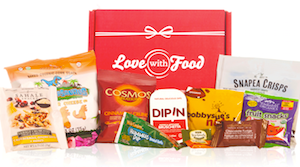 Love With Food’s Gluten-Free Box is perfect for discovering new snacks and it’s curated by G-Free Foodie. 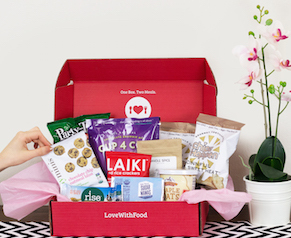 Discover gluten-free snacks delivered to your door and donate two (2) meals for every box of snacks you purchase! We just created a Facebook Fan Page for our Gluten Free friends and we’re giving away a KitchenAid Mixer to a one lucky person! Just enter below for a chance to win by 11:59PM 8th May 2015 PST.